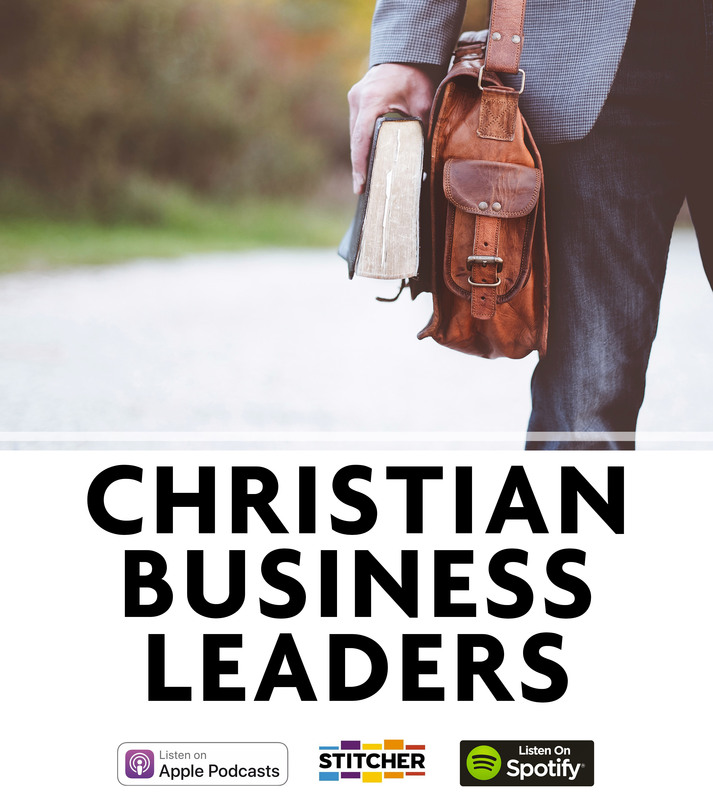 Welcome to the podcast for Christian business leaders! Do you see your company as a ministry? Do you want to build the best possible workplace for your employees? How about create a profitable, trusted business for years to come? Then this is the podcast for you! We interview Christian leaders who see their company as a ministry. These are regular companies in various industries that are making an impact on the world around them by using biblical principles in the workplace. Join us as we learn incredible stories of God working in their business, how they build a better culture and a grow profitable, impactful company. CEO’s, entrepreneurs and leaders who want to serve and build the best possible company. That includes all size business leaders from single entrepreneurs to large company owners. These people see their business as a ministry and want to make an impact on the world! Want to share your story with future leaders? You’re welcome to come on and share your story for others to hear the importance of having God at the center of your business. If you’re a CEO or upper management, we’d love to have you. Just fill out the form below and we’ll get back with you asap to schedule an interview.